Jennifer Garner Celebrates B-Day with Marching Band! Our swoon level was already at a 10 and we just can't handle how perfect she is after this. 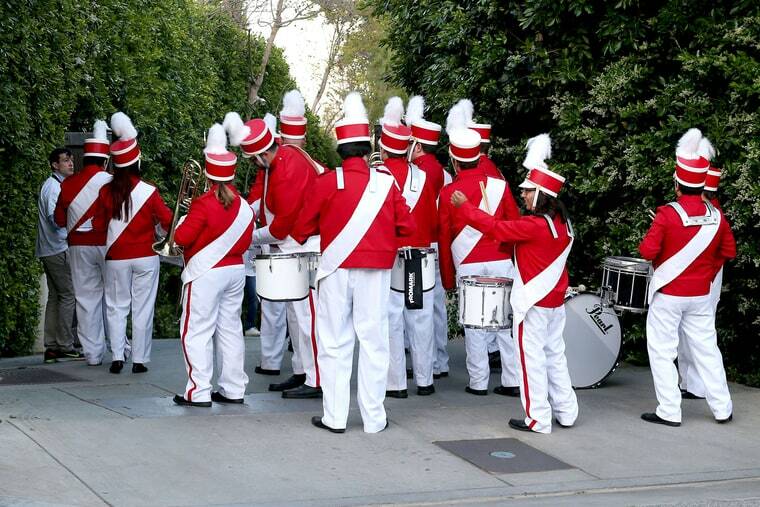 Here is a pic of the band waiting in her driveway as reported by US Weekly.